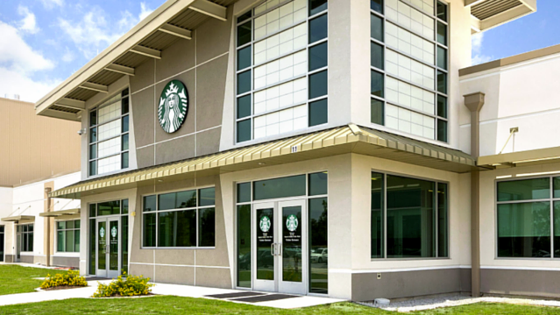 Starbucks brewed a solution to these challenges with its new soluble coffee plant in Augusta, Georgia, built for the production and packaging of its VIA products. This month, the plant was highlighted as Food Engineering’s Fabulous Food Plant of the Year for its processing and packaging innovations, which facilitate an instant coffee product indistinguishable from a cup of traditionally brewed coffee. Stellar led the process engineering and facility design-build for the project. Below are five challenges that all coffee producers face and how we overcame them through innovative solutions. Process flexibility—Processors need the flexibility to make recipe changes and alter batch sizes so they can keep production running smoothly as they try to capture a greater market share. 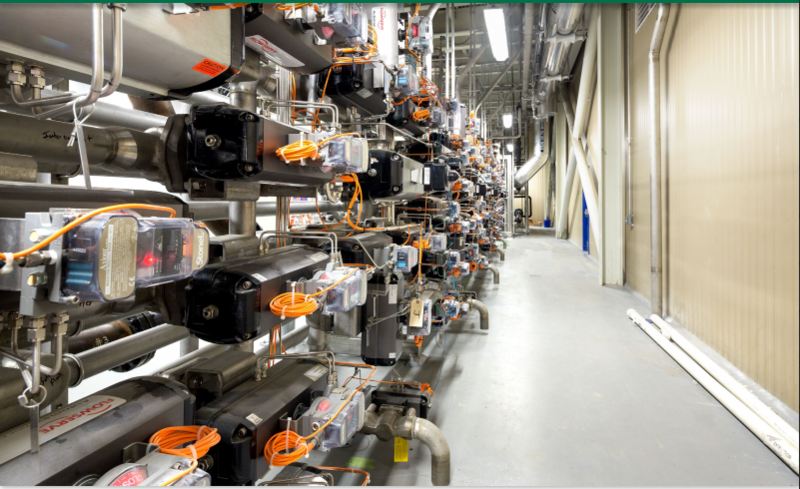 Flexible processing system—Starbucks’ custom-designed plant uses one flexible processing system, which consolidates the processing work of three separate plants. Proprietary designs and programming allow flexibility for future variations. 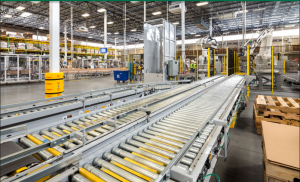 Capacity for future expansion—Due to its flexible design, the facility can be expanded to process and package an additional 2,000 metric tons per year. 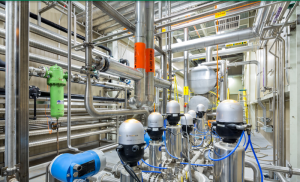 Optional processing paths—By incorporating additional valves and piping, various processes aren’t limited to one path. Starbucks can skip step B, for example, and go directly to step C. It doesn’t require the path go in chronological order. Additionally, parameters such as temperature, pressure and cycle times can be easily modified and tailored to the specific product. High-quality flavor—A flavorful powder product is something the coffee market has been lacking, even with the advent of freeze-dried coffee. Starbucks sought to change that by building a custom-designed plant that uses innovative processes and state-of-the-art equipment. Efficient extraction—Starbucks designed a proprietary extraction system that uses high pressures and temperatures to extract more solids out of the beans. This way, they get only the very best from the bean. Temperature control—Glycol pumped throughout the plant allows the product to be cooled to a constant temperature after extraction to preserve flavor. Precise concentration methods—Starbucks uses both freeze and thermal concentration to remove water from the product to create a thick liqueur and preserve the most flavor possible in the product. Food safety—While there is no governing body dedicated to the soluble coffee sector for food safety guidelines, Starbucks voluntarily adheres to one of the world’s most rigorous food safety and quality certification programs: the British Retail Consortium’s (BRC) Food Safety Standard. 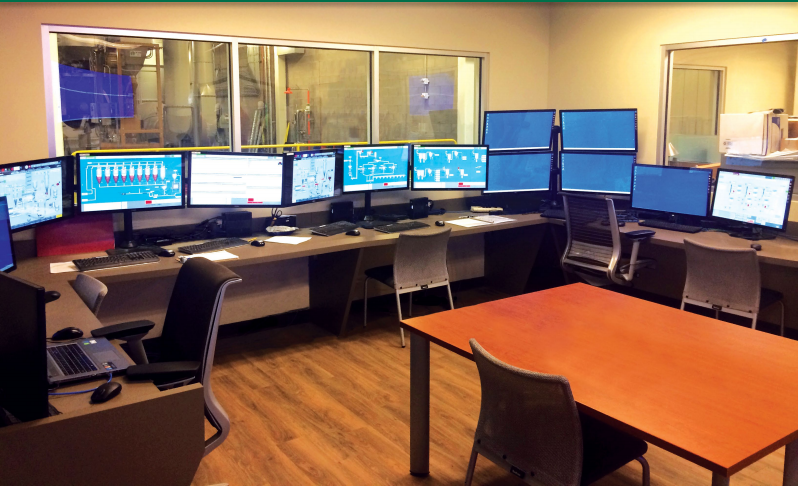 Automation—One thing is noticeably absent to the eye when inside the facility—coffee beans. Once the beans are unloaded in the green bean receiving area, they are never touched again by human hands. 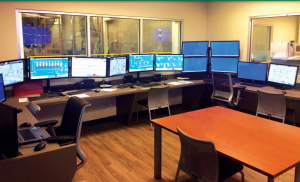 A facility-wide network that connects virtually everything in the plant provides accurate, real-time information to all personnel, ensuring there is minimal human intervention in the flow of raw beans through the facility. Separation of raw and cooked product—Starbucks designed the plant to prevent cross-contamination from ever occurring. The raw (green bean) side is completely separated from the finished product side so that traffic patterns and waste streams never overlap, ensuring that pathogens from the raw side never cross paths with the cooked side. Sanitary receiving area—The green-bean receiving area was designed specifically with food safety in mind. Typical coffee plants have pits in the floor where beans are stored. 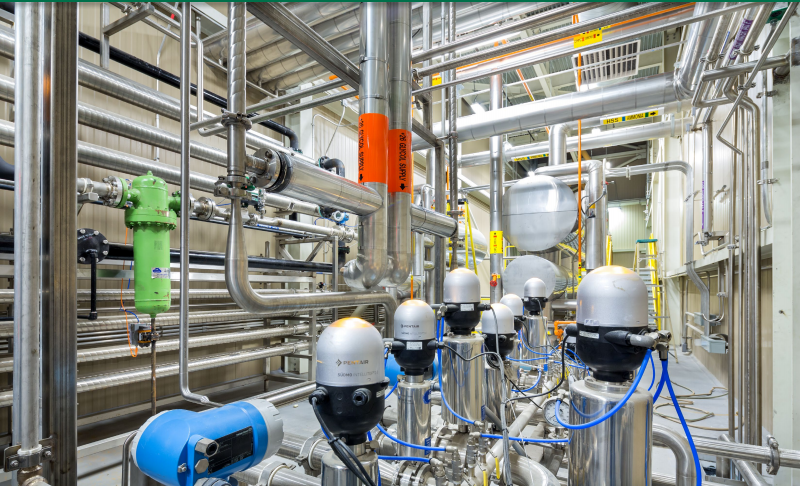 This plant instead places the receiving silos on platforms up off the floor, eliminating the risk of contaminated particles being swept into the bins. Packaging changes—More and more, consumers are demanding smaller quantities, and vendors are requesting private label products, which aren’t effectively supported by traditional packaging machines. Coffee processors must be able to accommodate a variety of packaging sizes and shapes, as well as printing capabilities, while also maintaining the quality of their product. 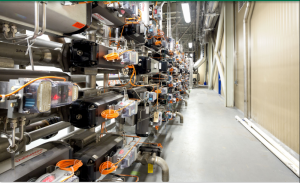 Four packaging lines—The Starbucks plant features four separate packaging lines: one for its Refreshers line (a lightly caffeinated fruit juice beverage), a second for VIA Ready Brew, a third for pouches and a fourth for bulk packaging. 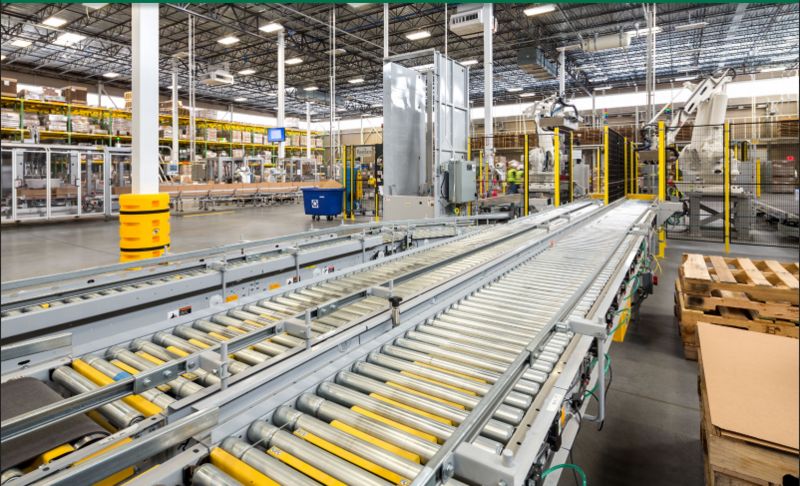 Continuous operation—The highly automated packaging system is a continuous operation rather than a batch operation, so Starbucks can package its products quickly and hygienically without the need for lengthy storage. Starbucks’ coffee is entered into the packaging process within 12 hours of production. This ensures the product is fresh and reduces warehouse space at the same time. 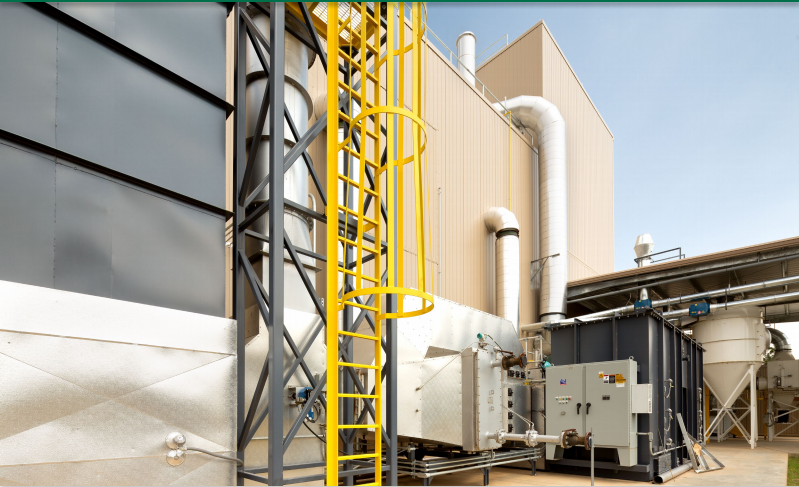 Sustainability—Eco-friendly, energy-saving equipment and processes are tools most processors strive to implement in their facility. Starbucks’ Augusta plant was designed to achieve Leadership in Energy and Environmental Design (LEED) Gold certification. Spent grounds put to good use—Rather than burn spent grounds or send them to a landfill, Starbucks reached a deal with Augusta Renewable Energy, transporting its spent grounds to their nearby anaerobic digestion facility. The grounds are the facility’s primary renewable energy resource, used to generate heat, biogas and combustible material. Multiple cooling media—Some cooling media are better than others for various processes in terms of efficiency and product quality control. Thus, Starbucks invested in multiple cooling media (ammonia, ammonia to glycol and water tower) as opposed to just one. For example, the facility uses tower water for condensing process, using air rather than ammonia compressors to cool water. This achieves greater energy efficiency and improves worker safety by reducing the amount of ammonia throughout the facility. 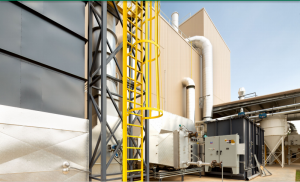 Green roasting technology—The plant’s roasting process features regenerative thermal oxidizers, which burn exhaust and recover heat to reuse in other processes. Water is also recovered between processes to be reused throughout the plant. If you’d like to learn more about innovative solutions for coffee processors, email me at tallsup@stellar.net.